Enjoy country club living without the mandatory memberships. 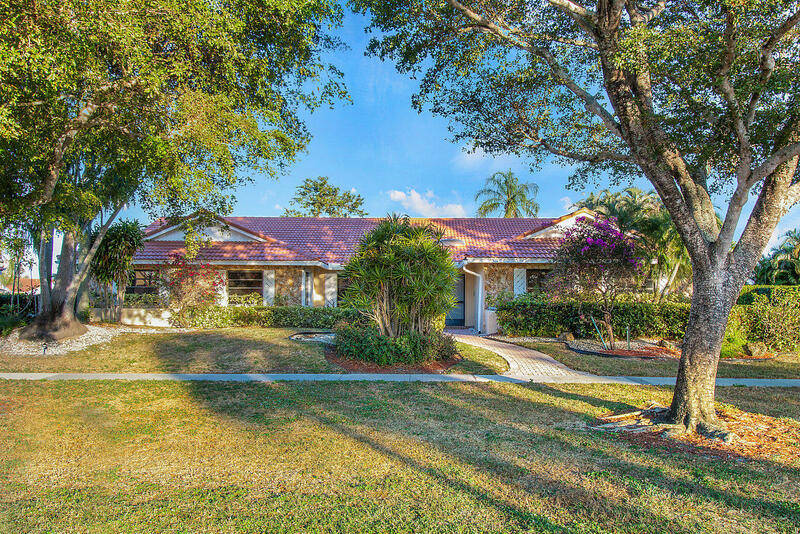 Updated 3 bedrooms, 3.5 bathrooms, 2.5 car garage pool home with an exquisite lake view. Kitchen offers granite counter tops with plenty of space and cabinets, new wood floors in living room, new carpet in bedrooms, new bathroom vanities with granite counter tops, vaulted ceilings, large bright windows, fireplace, new light fixtures and hardware through out, and fresh interior paint. Stunning lake view from the covered and open patio. Manned security gated, 55+ community. Memberships available but not mandatory.